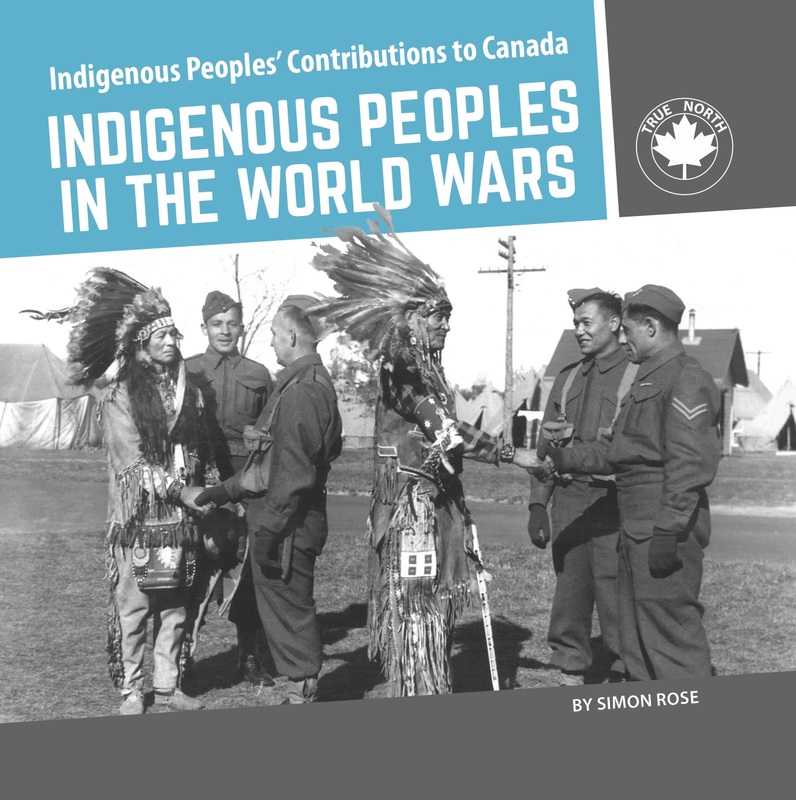 Indigenous Peoples in the World Wars is part of the Indigenous Peoples’ Contributions to Canada series from True North Books. This series examines the contributions of Indigenous Peoples to Canada. The books touch on the contributions of individuals, such as famous or noteworthy Indigenous People who contributed in these areas.